NEW DELHI: The aim of the All India Football Federation (AIFF) U-19 Elite Academy was to recruit a team of young and remarkable talent, and coach them to harness their talent in order to represent India at an international level. The first academy was set up in Navi Mumbai in 2012, and these players went on to train at Fr. Agnels Ground. 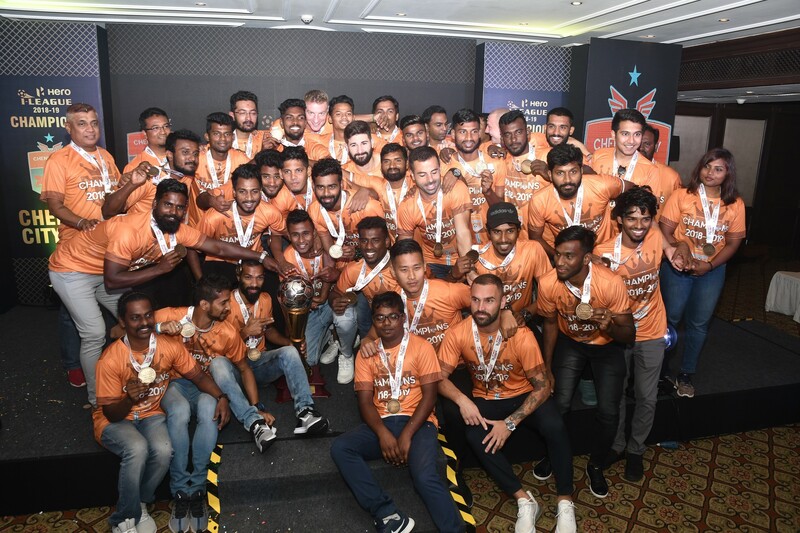 Currently, the training centre has been relocated to Goa, where the plays constantly train to excel on the field as preparations are in full blast for the AFC Championship, 2016. With the qualifiers rapidly approaching in the year 2015, the team hopes to display their sportsman ship on this fitting platform. The academy colts take part in the U-19 I-League 2014/15 from the Goa Zone, and the Head Coach of the team, Syed Sabir Pasha feels it is the most important tournament when it comes to the development of players. 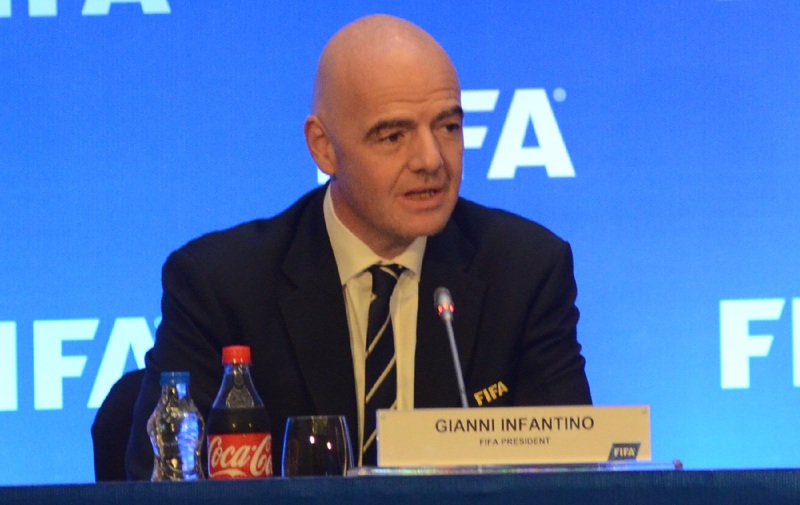 “Its most important tournament when it comes to development. 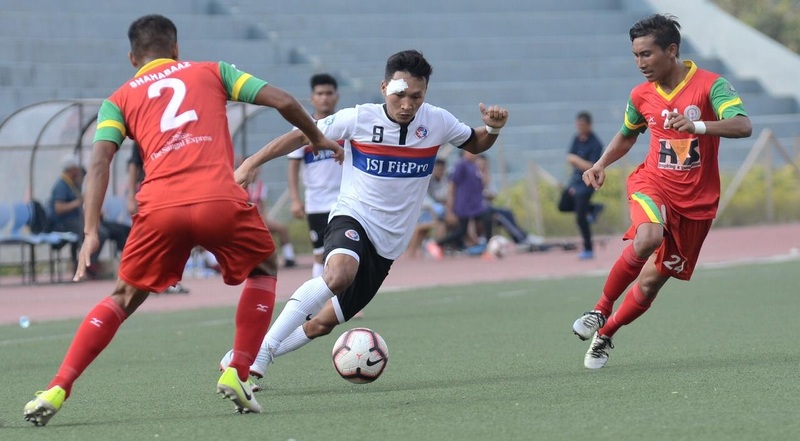 It is a great tournament to play as it will help us build our team for the AFC qualifiers scheduled in 2015,” Pasha, an ex-Indian National Team player, said. The players train six days a week with two core sessions in a training schedule planned out meticulously . This enables the coaches not only to understand each player’s shortcomings, but also their attributes, and how to utilise them to the fullest. care. Apart from these weekly activities, the team plays friendly matches against local clubs every Saturday in order to improve their own skills as well as their sense of sportsmanship. When on the field, the players are always thinking and calculating, planning their moves, being there when needed the most, adopting roles to ensure they have the upper hand, working together as a team. Yusuf Ansari, an ex-India National Team player who has represented India internationally in various tournaments, is the goal keeping coach of the team. He currently holds an AFC ‘B’ licence and is an AFC goal keeping Level 2 coach. The First away tournament of the newly launched AIFF regional Academy was played on the soils of West Bengal in Durgapur. 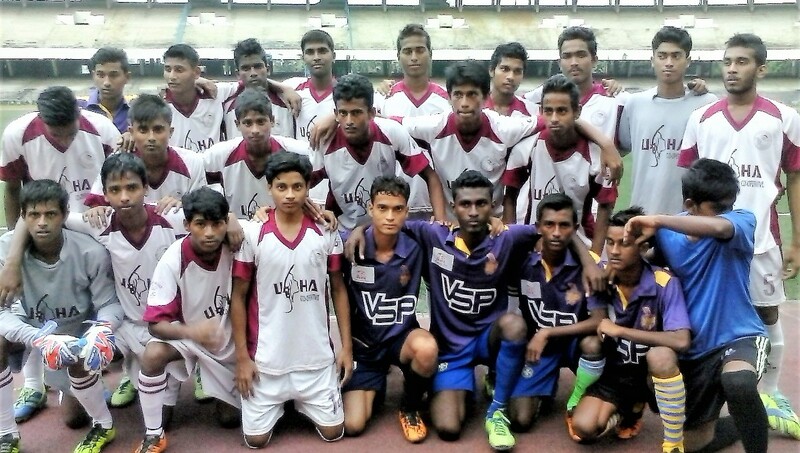 The tournament was conducted for u-19 age group by Mohan Bagan Sail Academy. In September 2013, the AIFF regional academy emerged as champions in the Administrator Challenge Cup in Chandigarh by beating the tournament host CFA 2-0 in the finals. 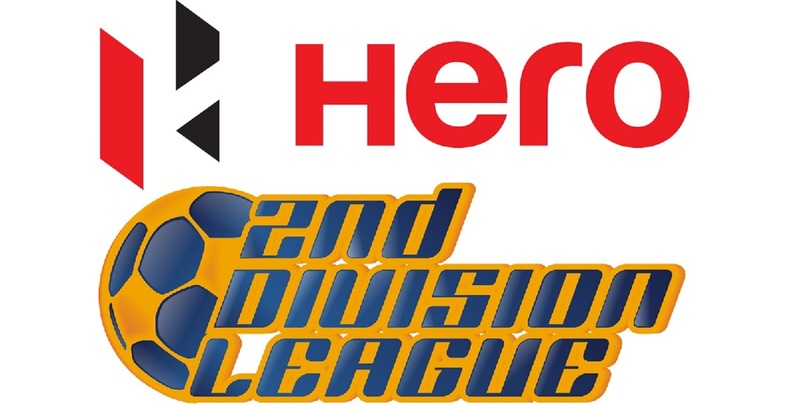 In the previous edition of the U-19 I-League, the AIFF regional academy bowed out of final phase of the tournament with two wins and three defeats, finishing fifth in the points table above Hindustan FC. 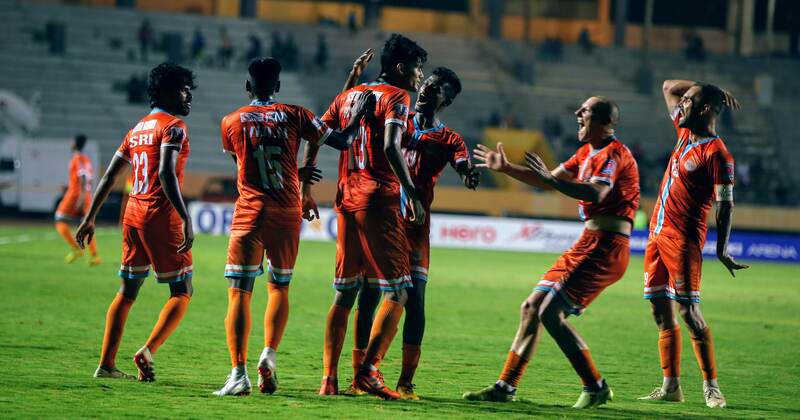 However, they had an unbeaten run of seven matches in the qualifying round of the Maharashtra Zone. The AIFF Elite Academy begin their campaign in the tournament this season on December 13, when they take on Sesa Academy.